Don't worry about the details we take care of everything from start to finish. 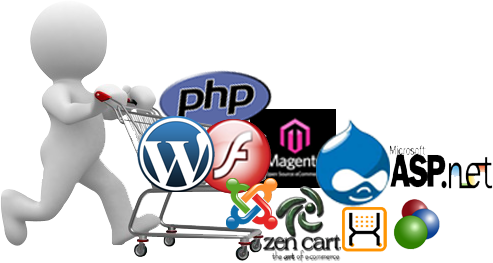 From complex magento stores to custom web app development we have you covered. Visit http://www.onlinebizsoft.com/ to get more information. Great extension! Review by Wallace Really helpful extension. Excellent support from OnlineBiz who helped us solve why we couldn't get the product to work. 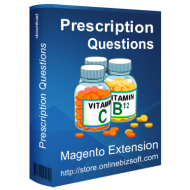 Nice support team and good extension Review by Fatwa I am very new with magento but with kind and quick response of the support team, the extension works very nice as described. I am recommend this extension because it works and great support team! Great product Review by Walker Great took for the less experiences ones like me. I can finaly add blocks all over my magento website without learning the complex code. it's really a great product. Great extension! Review by Michio Great product, pretty essential for improving your conversion. Helpful and fast support staff. Also works with a lot of other extensions. Great extension and support Review by Solova At first the extensions did not work but OnlineBiz replied quickly to support requests and within a couple of days the extension was working superb. Nice extension Review by Kamran This extension works as described. Installation is very simple. Our template needed little customization for position on side bar. They delivered it within a working day. Great product, and equally great support. Review by Cava Makes product navigation far away better right on product view page and works perfectly for our store right out of the box. Great product, and equally great support. Great extension! Review by Ryan Basselin Great extension and the support is also excellent. The newsletter subscriber is so much better now. Worth every penny! 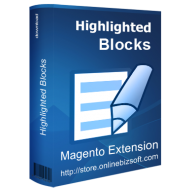 Works like a charm Review by Giannis I bought the Highlighted Blocks and it is one of my favorite extension. Very smooth and easy to manage block contend from backend without touching any template file. 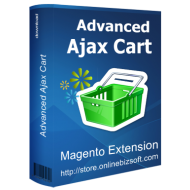 Recommend to every magento store. Best service! Review by Sharma I´m more than satisfied with the product and support team. I bought several of their extensions and not even the extensions work great, their support is greater! Great extension! Review by Benny This product is very easy to install and save your time on relating products. It increases sales and you never have to worry about setting upsells again. Great extension, great support Review by Hati Brush I found this very useful to stay on top of key metrics such as conversions. I hope this will translate into a better run store! Nice extension Review by Samuel This extension was the only one I found that could meet my clients specific requirements for their promotion. Installtion is very easy and it works excatly as advertised. Must have extension!!! Much better Review by Harun This is much better than the original Magento related products system and it's very easy to install and customise. Excellent! Review by Noam I would like to compliment for this extension as to provide more convenience to the customer this is the best solution by OnlineBiz. Great Extension Review by Harun The extension, support, & usability are all perfect!! I would recommend this to any store trying to make it easy for customers to checkout quickly. Great extension, Great support Review by Anthony I recommend this extension if you need store pickup option on shipping method. The extension works great and when we had some issues the support was good. Good extension Review by Kathy Great extension works fine. 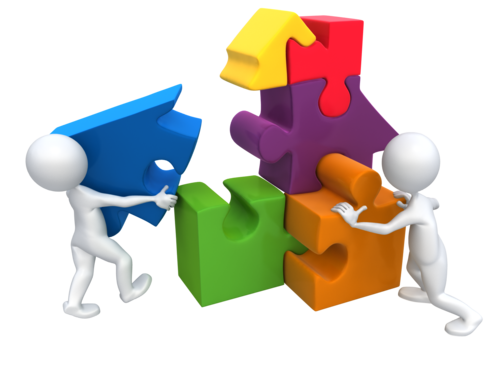 For installation problems support is really fast and professional. Thank you guys! An amazing extension Review by Chris This extension simplifies purchasing steps of customers when they visit my site. I'm very pleased to own it for my site. Great extension and support Review by Fatwa I recommend this extension which works perfectly. 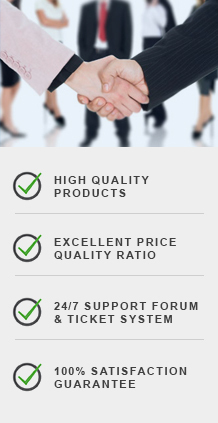 The support is very qualified and solved my problem very quickly. Great extension! Review by Faham Really good extension and great support, thank you. 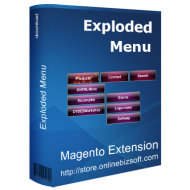 Great Extension Review by Alex Hartman Exactly what every Magento site needs, easy to install and even easier to format for our template. 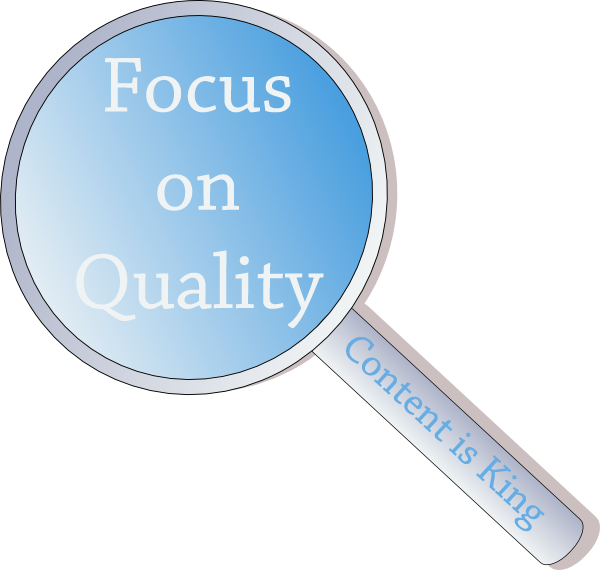 It perform really well, and the customer service is fast and efficient. HIGHLY RECOMMENDED!!!! Fantastic Product Review by Mitha This extension does what it says and the support team were fantastic. We Recommend this extension!!!! Nice extension Review by Guillaume Purchased this product for one of our sites and it is great!! Installation was straight forward with no problems whatsoever. Thank you! A must-have Review by Abid This module is a must-have ! I rate this extension full. This is what I was looking for add to cart. Support was good and working superb. Saving time! Support couldn't be better Review by Lowther Extension works great. There was 2 problems with integration extension in my extrem customized magento theme, support have corrected this 100% and make it more than fast. Top notch extension & support Review by Kathy The support team were great in helping customize this extension to work on a clients site with other 3rd party extensions installed. The extension itself is probably my favorite on the site. Great extension and support Review by Abdulla Very good extension and working very well as described. There is an error after installation but because of my mistake. The support team helped and solved the problem. I recommend this extension! 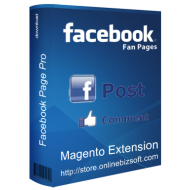 Fantastic Support Review by Basselin We're using this extension mainly for Facebook Login. As anticipated, we had issues with the installation due to our custom theme. However the support was quick & it got resolved quick. Great extension! Review by Abid Rehman Chose this one among others just because it is from OnlineBiz. Great extension likewise all other your products. We use several and love them all. Very fast checkout Review by Beverly Exactly what every Magento site needs - shortens the checkout process tremendously. no page reloads. Integrates perfectly with their other time saving modules. Easy to install Review by Rengenhart The extension is really easy to install! But the login page need to customize a bit to match out template. Though the help I get is really good! Excelent support Review by Tyler I did have few problems after installation because my magento was messed up, so I contacted the support. They were quick and very patient in solving everything. It all works now great. Good module Review by Abid This module is really good. They've covered pretty much every angle, and the support to fix the very minor issues that we had was superb. Great extension and support Review by Viacheslav Had some issues with the store pickup extension together with OneStepCheckout for Magento. After contacting OnlineBiz support all the issues where fixed within a day. Thanks! Nice extension Review by Lowther This extension really helps making it easier for customers to log in through facebook account and keep being logged in. Great support Review by Fatwa The support from OnlineBiz is great. Problems where solved within a day! I recommend your extension to anybody. Works like a charm Review by Abdulla Perfect little extension enabling easy managing customers as themselves directly from frontend. Does exactly what it says in a simple manner. Easy install within 2 mins. Hats off! Perfect extension Review by Ryan Perfect little extension enabling easy navigation between the products. Does exactly what it says in a simple manner. Easy install, easy customization. Works like a charm Review by Harun Even though I have not tested all functionality on live site yet, the plugin work very nicely on my dev. env. highly recommended and must have! Excelent support Review by Bill Rust Extension is great, and the support is outstanding. I use OnlineBiz extensions regularly and in a few cases I had a bug, which they fixed within a few hours. Recommended to every Magento Store. Great extension and support Review by Geertsma The extension works great and when we had some issues the support was good. Works like a charm Review by Janeiro Excellent extension - makes navigation so much easier for customers. Simple installation worked right after - set up in less than 2 minutes. Perfect, thanks. Fast response Review by Pharma Industries They added the doctor approval functionality in this extension this week so were probably one of the first to use it. There were some adjustments to be made while we were testing it. Thanks for this great extension. We are using it on a pharmacy shop, and it works perfect. Actually I think you can also sell this extension for other purposes/branches. Very helpful tool Review by Mike Bongiovanni Installed this extension very quickly. Everything is clear and all the features work the way they should. Scrolling down the page is much better than flipping through pages, great! Simple and effective Review by Peter This extension has allowed us to provide a better way to update facebook fanpage contents without manually posting everyday. Installation is so simple and fast, you will be very happy if you buy. Works great! Review by Mike Prock Does exactly what it says in a simple manner and makes navigation so much easier for customers. Would recommend it for anybody with a Magento site. Great extension! Review by Saad The extension boosts my sales a lot when it brings convenience for customers in shopping process. I must say it's a very useful extension I'm looking for. I like your supports, too. Easy to install Review by Atul Very easy to install and use, works perfectly! Excellent! Review by Hamisa Very great extension i recommend, help to increase sales for deal price, easy installation and fast response, many thanks! Great Extension Review by Ryan Basselin You can use this to put products basically anywhere on your site. Just install and tell which products you want to show where. Very simple and useful for any magento shop. Brillant extension Review by Forex So happy! Meet perfectly what we need. It makes my page stay updated regularly. Highly recommended! Easy and powerfull Review by Joshua Leo Very nice extension now it is pretty easy to create different blocks. This extension helps so much with content management. It's a must have for every store. Brillant extension Review by Casper Buchberg This extension makes page loading so much easier. While we could have written our own infinite scroll, this saved us a ton of time. Highly recommended. Very useful extension Review by VanArragon Helpfull extension, simple installation, all works perfectly, great support! Simple and effective Review by VanArragon Bought this extension and is running on 1.7.0.2. No problems installing. I love it ! Works out of the box smoothly. Very useful extension Review by Forex Simple but very useful extension, just 2 mins installing and works properly. Simple and effective Review by Mohamad Bisama It works great. With this extension is very easy to promote products. Easy to install, easy to configure... Simply perfect. Great way to show products Review by Geertsma Great extension and very flexible way to promote your products anywhere at your store. It also very easy to customize to fit your personal needs. Makes shopping easier and comfort. Review by Benoliel This module makes shopping for your customers easier and more intuitive. It works great and install easily. I would recommend for everyone. Great extension! Review by Navi Very useful to offer daily deals. 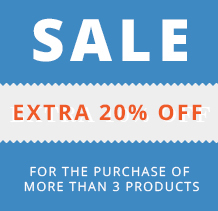 The extension can help my store booting sale and getting more profit. Easy To Install Review by Lance The extension is really easy to install! But not every template can use it since my template doesn't have preset static blocks. Though the help I get is really good! Recommended! 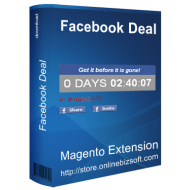 Review by Janeiro Facebook Deal is an outstanding solution to offer daily promotions. The deal generator is the only one on market. I reccommend it for every store owner. Great Module Review by Kinsuk Dutta Tried several modules before this one. This has all the features we needed. Allow access to a category and event specific product, customer group. Great extension! Review by lizzie Great extension, great support. I wish I had it earlier. Great Support Review by Umer Sohail It does not work with my onstepcheckout extension but OnlineBiz customer support was great, they helped me solve the problem very quickly. Like your customer support way. Valuable extension Review by Bpatt Great addition to any Pharmacy Store. Help us a lot on collecting patient's symptoms. Highly recommended. Very powerful Review by Stevob Easier for us to manage banners without using FTP upload. It's a good extension. blue river Review by Kelly This is cool! Highly recommended Review by grayback Easy installation and setup, excellent support. Very useful module, now our customers can quickly add product to cart without waiting reload the web page . 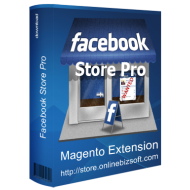 Great and useful extension Review by mariasol Great and useful extension for our store. Just 5 minute installing and configuration and now our customer can login with one click! Thank OnlineBiz. Exellent Review by alecsmith It works great and install easily within 10 minutes. I would feel comfortable purchasing any extensions that you develop, as well as recommend you. The extension is amazing Review by Irris This extension does exactly what it says on the description, works great and easy to set up and run. This is a must have extension! Useful extension Review by jonzey1 It is very useful extension with amazing support. Good look and feel. Our conversion rate has already increased. Very highly recommended! Great module! 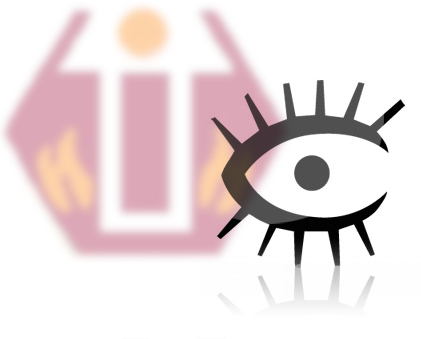 Review by Bogdan Atomicescu It does exactly what I want and it works exactly as you told. No problems during installation. Nice Extension Review by Lord Multiple Slideshow Pro is really useful and easy to handle for the client. You can easily add as many new slide show as you want all over the site in a very profesional looking way. 100% recommended. Must have! 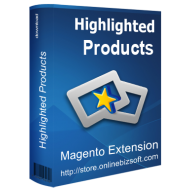 Review by Natrobos This extension is a must-have for any magento store! Thank OnlineBiz team. Helpful extension Review by Frank Easy installation and setup, excellent support. Very useful module, now I can show/hide catalogues and products to a specific customer group or have them logged in to shop with us. Great looking Review by Timothyp Here is a great extension. Very easy to use and graphicaly powerful. This has all the features we needed. Create multiple banners for multiple areas of our site. Easy installation and Perfect extension Review by shehz kay I love this extension. The Installation was really easy and it works perfect from the scratch.